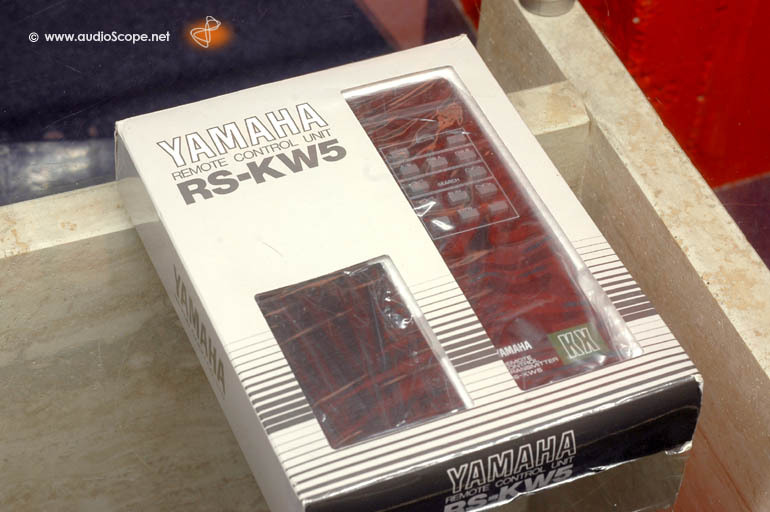 Yamaha RS-KW5 Remote & Receiver, NOS for sale. 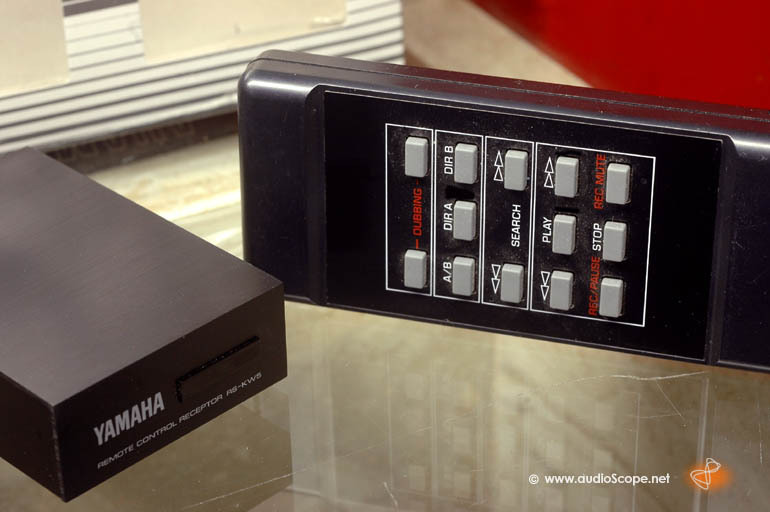 Transmitter and Receiver for Yamaha Cassette Decks with the "RS" Symbol and the Systemplug. 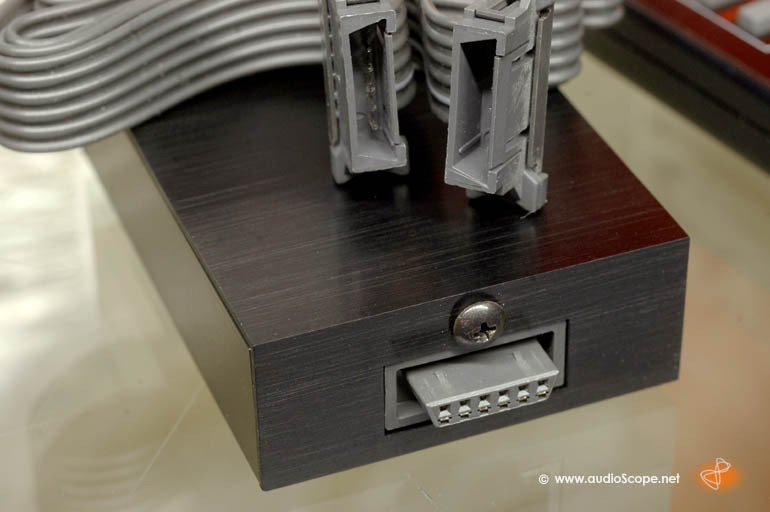 Including connection cable. 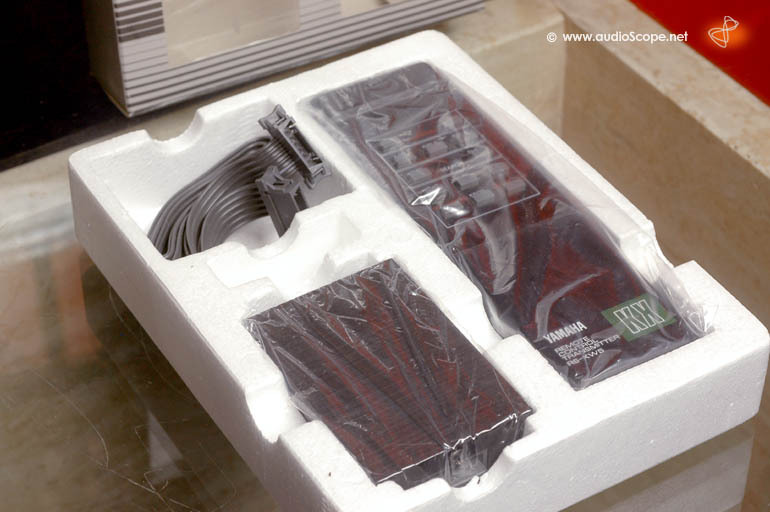 Unused, new old stock.